Regular maintenance of your RV’s onboard water systems will help ensure that your plumbing is in good working condition and that you can relax and enjoy your trips. 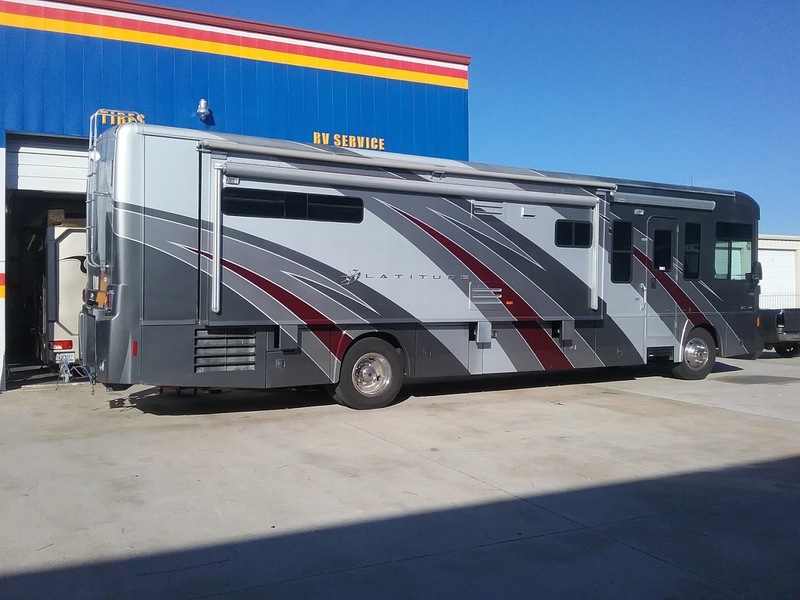 Fresh water and gray/black water repairs are one of the routine repairs we do at Elite RV & Car Care. Whether you need help locating and repairing a leak, or want to upgrade your RV toilet or shower, we can help. Not getting power to your kitchen or bathroom? Elite RV & Car Care technicians have extensive experience troubleshooting and fixing RV electrical problems. If you’re having trouble with your wall outlets, generator, inverter, converter or appliances, we can test, diagnose and repair your RV or trailer’s AC and DC system. Solar panels have gained a lot of popularity among RV and trailer owners for their obvious benefits. By taking advantage of the hot Texas sun, a solar panel can help increase the life of your batteries, stabilize DC voltage, and enable you to stay longer at travel destinations where electrical hookups are not provided. If you aren’t sure how to install a solar panel or how many watts you need, let our team help you get set up with solar power that is ideal for you. If your existing solar panel is no longer working, we can help troubleshoot and fix – or replace if necessary – any issues regarding solar power. From our shop on Atascocita Rd in Humble, TX we proudly serve recreational vehicle and trailer owners throughout the Northern Houston area. Give us a call at (281) 812-3085 or contact us online to schedule a service appointment. Take full advantage of all of the amenities your RV or travel trailer have to offer by scheduling yearly service appointments with our friendly and knowledgeable technicians. 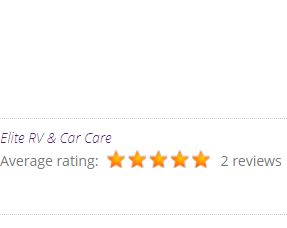 At Elite RV & Car Care, our team has the skills and experience necessary to provide you the top-quality RV services you deserve.